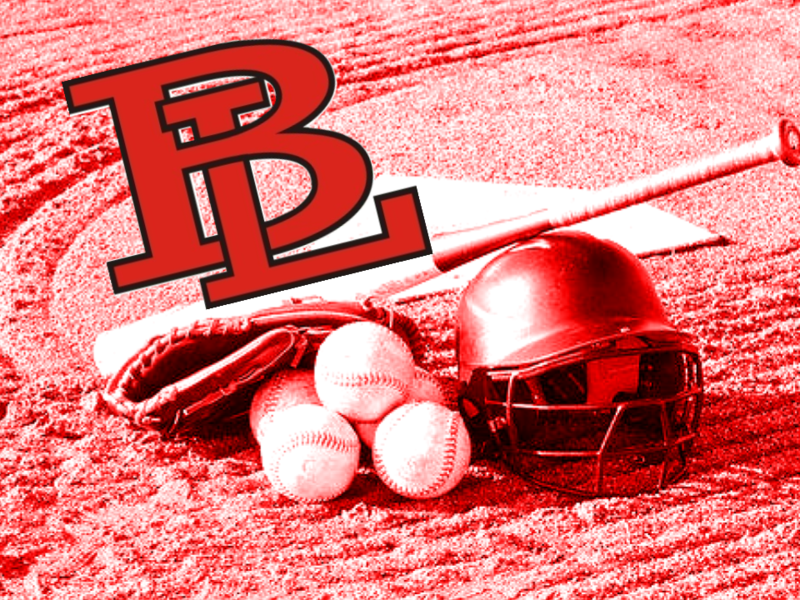 EAST LIVERPOOL, OH- The Bellaire Big Reds defeated the Beaver Local Beavers softball team in both games of a doubleheader on Saturday morning at Beaver Local Community Fields. Bellaire won Game 1 by the score of 6-2. Natalie Stoner led the way for Bellaire in Game 1. She pitched a complete game victory allowing 2 runs, 6 hits with 1 walk and 7 strikeouts. At the plate, Stoner helped her own cause with an RBI double in the 1st inning & hit a solo home run over the fence in left-center field in the 5th inning. Kaitlyn Kosky went 2-3 with 2 singles while producing 3 RBIs while Kaylan Brown was credited with an RBI on a sacrifice fly in the 1st inning. For the Beavers in Game 1, Cierra Thurik had 2 hits while Olivia Keller, AJ Jordan, Morgan Boucher and Hailey Russell each had 1 hit while Keller and Elizabeth Kolkowski each scored a run for the Beavers. Bellaire won Game 2 by the score 9-6. Natalie Stoner also had a major role in Game 2 as well. She had an RBI single in the 1st inning and the 5th innings led off the inning with a single then stole 2nd and 3rd base before scoring a run. Stoner started the game at shortstop then was moved to pitcher to pitch in relief to stop a 5 run Beaver Local rally in the 5th inning. Stoner was credited with the save in Game 2 not allowing any runs on 1 hit, no walks and 3 strikeouts in 2 2/3 innings of scoreless relief. Kaitlyn Kosky had a 2 run RBI double in the 2nd inning while starting pitcher Andrea Brown helped her own cause with a 2 run RBI double in the 5th inning. For the Beaver Cierra Thurik went 3 for 4 with 3 doubles and 2 RBIs. Tori Bowersock and Morgan Boucher each had an RBI single for the Beavers. Halle Jordan scored 2 runs for the Beavers, while Elizabeth Kolkowski, Tori Bowersock, Olivia Keller, and Morgan Boucher each scored a run for the Beavers. Bellaire improves its record to 9-9 on the season with the 2 victories while Beaver Local’s record is now 5-7 with the 2 defeats on Saturday. The Beaver Local soft team is back in action Tuesday at Oak Glen at 5 PM before returning home to play Carrollton Wednesday at 5 PM.